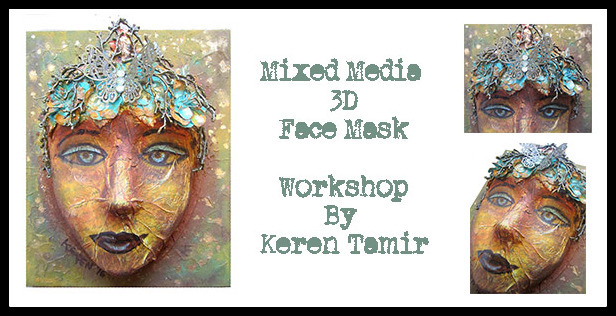 I am really excited to announce my first ever online workshop!!! 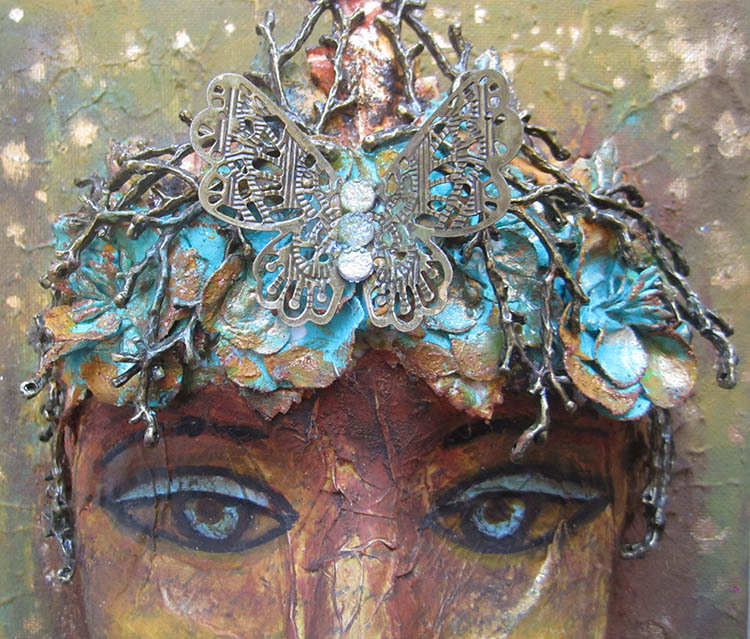 This is a dream come true for me along with the launch of my new website!!! 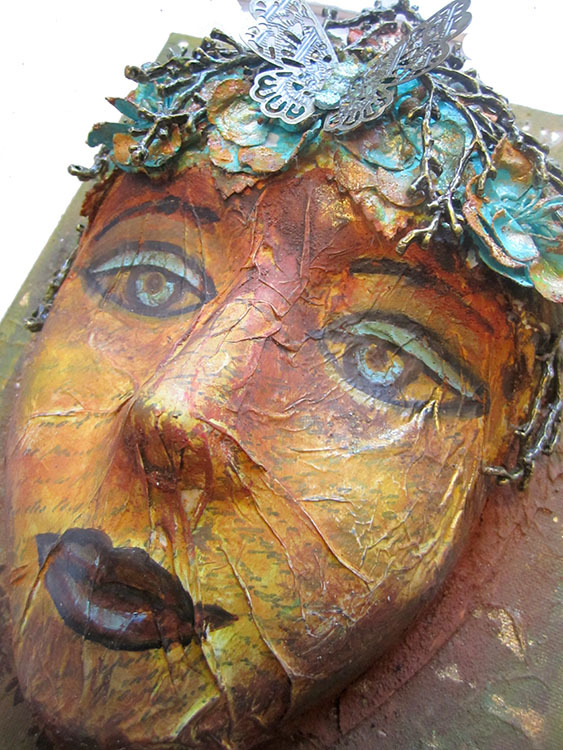 I’ve been working on this workshop for quite awhile and I’m so happy its finally coming into fruition. 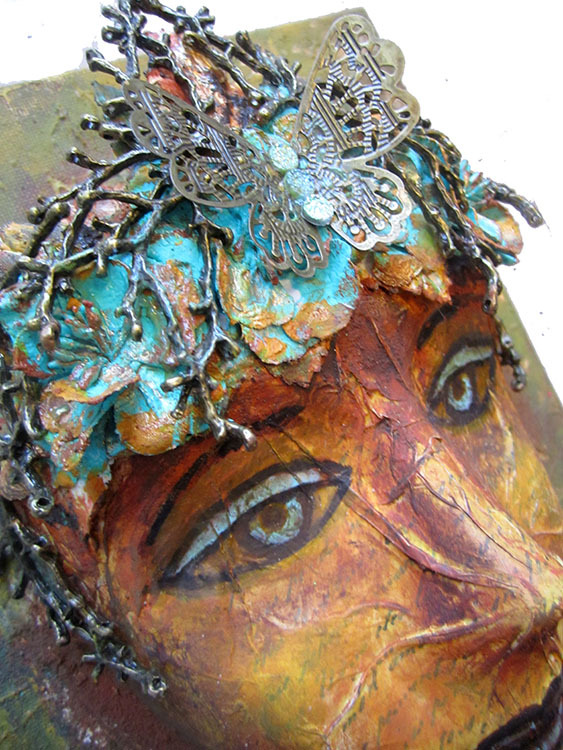 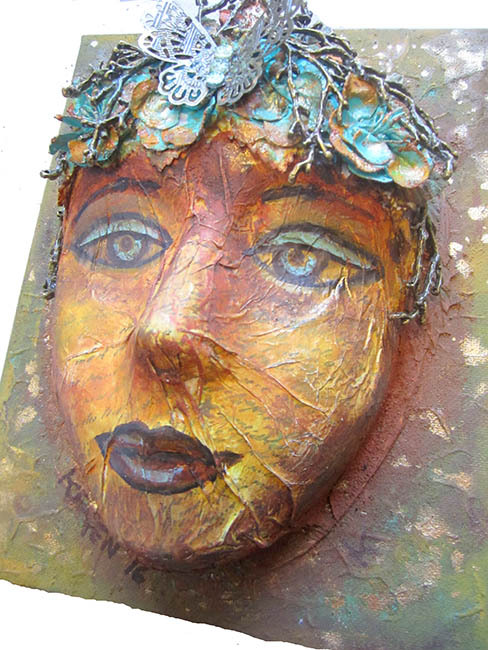 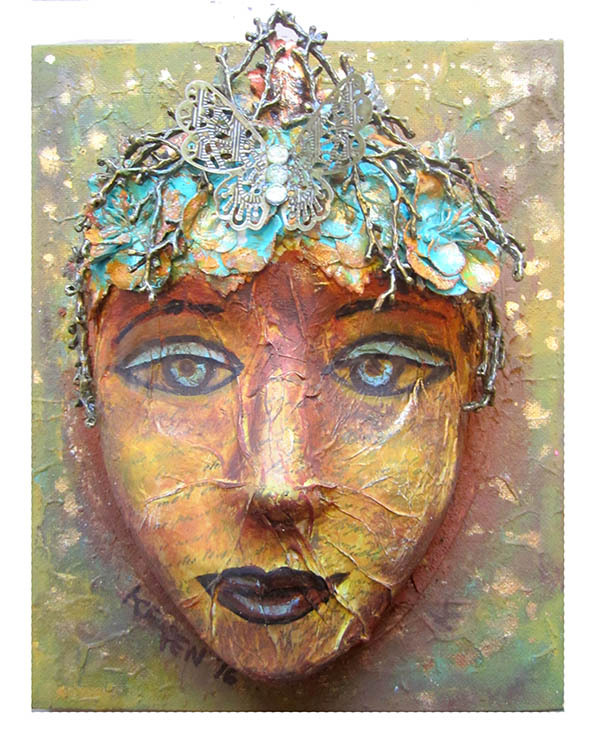 I designed a Mixed Media 3D Face Mask using Finnabair’s rust paste and several other mixed media products.